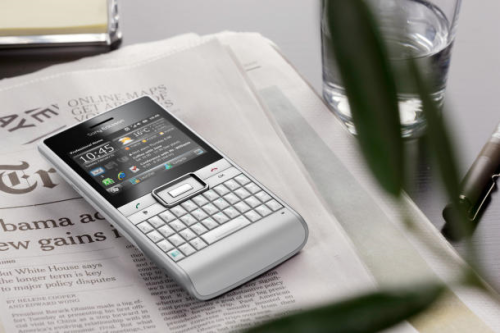 "The Sony Ericsson Aspen (Faith) is a dying breed for two reasons; it is a new Windows Mobile 6x device and also has a touch screen plus a front facing QWERTY keyboard. There are very few smartphones that come with this configuration, but for a select few they represent the pinnacle of practical design." I'm not sure whether it's because the review unit was pre-production, but the excerpt above is about the best Shaun had to say about the Aspen. It's all downhill from there, from creeky chassis to blurry camera. If anybody is still interested in the details, the Aspen is a quadband GSM/dualband HSPA phone (US version will be tri-band HSPA) that comes with WM6.5.3., 2.4" QVGA screen, 3.2MP camera and GPS.